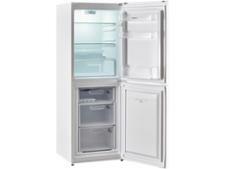 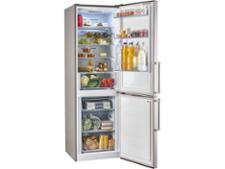 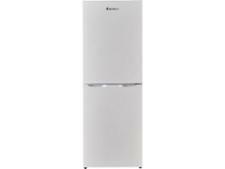 Lec TF55158W fridge freezer review - Which? 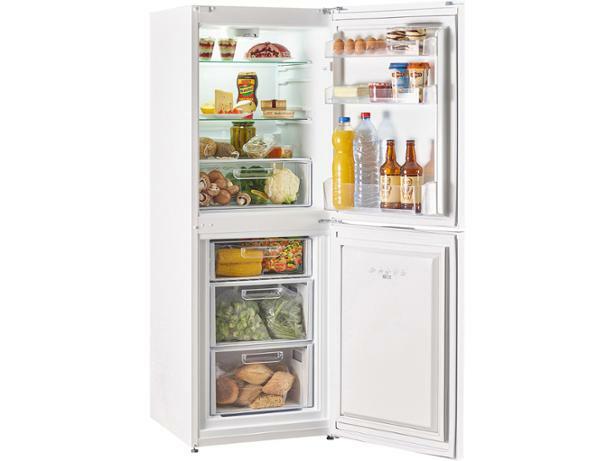 The Lec TF55158W is just 55cm wide and has reversible doors, so it could be ideal for a smaller kitchen where floor space is at a premium. 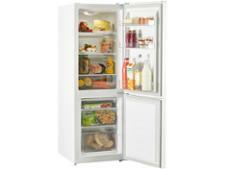 It's not too noisy, but will you get a nasty shock when you find out how much it costs to run? 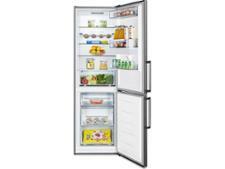 We sent it to our lab to find out, so read on for our full Lec fridge freezer review.